EXPERTISE: Experience makes the difference. We are the property managers that train other property managers! Our sister Company, BWT (owned by True’s Managing Director, Bob Walters) is Australia’s leading property management training and consulting business. ACCESS TO PROPERTY INFORMATION: We understand you need access to information about your property 24 hours a day, 7 days a week for peace of mind.Anywhere, at any time, you can view your rent statements, financial reports and other pertinent information about your property from our secure internet site – trueproperty.com.au.Our internet site also provides your tenant with the ability to log maintenance requests, view their rental payment history and communicate with their property manager – anywhere at anytime. See all 9 reasons to choose True Property for your Sydney home or apartment. 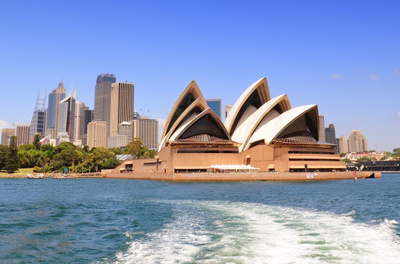 What Makes Us Different from other Sydney Property Management Companies? Sydney Property Management video tours! We use video to rent homes and apartments faster in Sydney!